Edie has been a dental hygienist with the office since 2000. 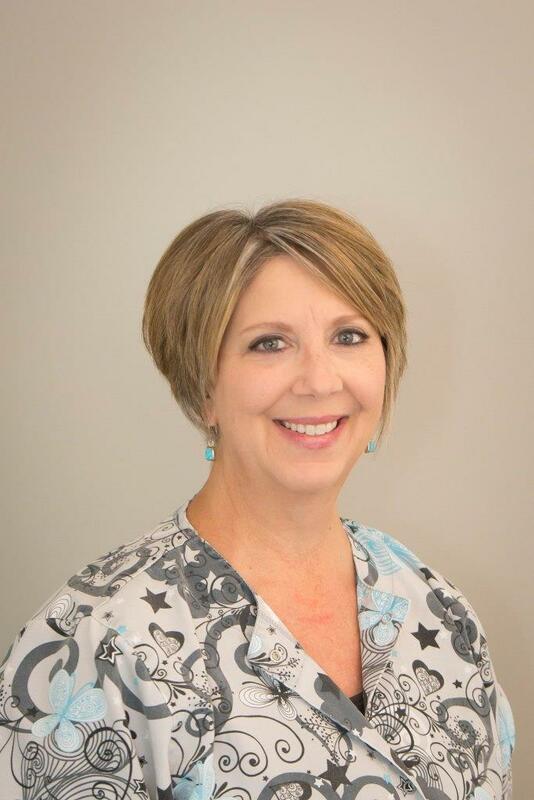 She has been a practicing hygienist either full or part time since graduating with a bachelor’s degree from The Ohio State University College of Dentistry in 1987. Over the years she has provided dental hygiene services in a variety of settings, primarily working in general dentistry, but also has had experience in pedodontics, periodontics and worked in a federal corrections facility. Edie enjoys spending time with her family, reading, traveling, and browsing at flea markets and antique shops.